The world is warming up to change in the traveller dynamics, the traveller today is a much younger and thus their expectations are also different from those of traditional travellers. Hotels these days are attracting the new age travellers with facilities that ensure a smooth day-to-day transition while keeping them connected to their world. Hotels even are tweaking their offerings in a way that take care of their lifestyles even during their busy work or leisure trips, that makes the traveller Rest Assured. Only a few hotels manage to get the formula right, and one such leading operator is Accor Hotels that manages Hotel Formule1; a Rest Assured hotel that promises a great sleep and shower experience. A chain of hotel in a growing number of Indian cities; Hotel Formule1 is a perfect offering for both professional as well as leisure travellers. As a woman traveller, security and convenience is of prime importance and Hotel Formule1 has one-upped its contemporaries in the department with a separate guest floor for women travellers. The controlled access, an express check-in and check-out make it ideal for travellers, to get the best experience while travelling and appeals to both domestic as well as international clientele. Hotel Formule1 is the first hotel brand in India filling the void between standardized comfort and convenience at a cost that doesn’t burn a hole in one’s pocket. Currently operating in Ahmedabad, Bengaluru, Gurgaon, Greater Noida, Pune Hinjewadi and Pimpri, Hotel Formule1 is soon opening doors in Chennai. 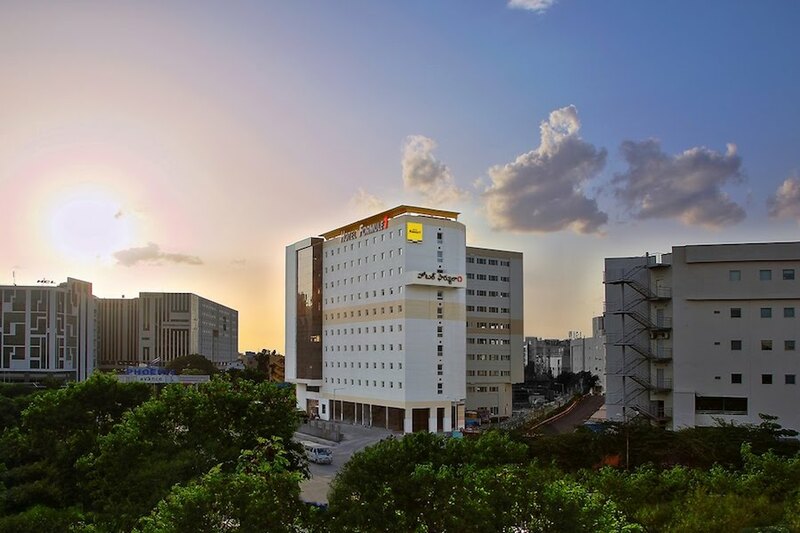 The latest hotel Formule1 has opened in the city of Hyderabad connecting the leading cyber park in India via the highest point in HITEC to the cultural tourist hub in Shilparamam for the traveller. 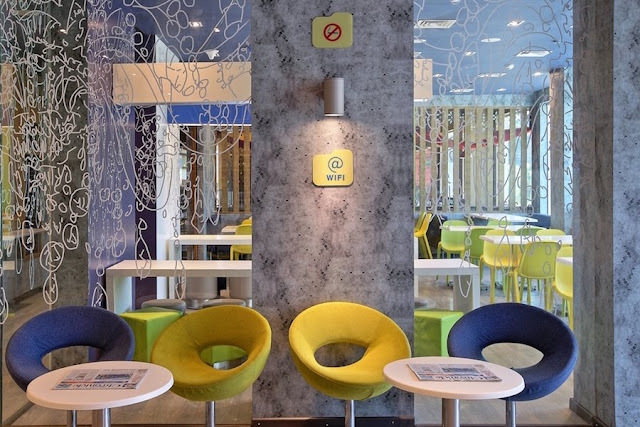 Keeping in mind the young, new-age traveller the hotel along with the regular 24x7 fitness and business centres has also included 24x7 vending machines for social, mid-night travellers. The smart-phone, being connected generation is also attracted to the free wi-fi; plush lobbies with social spaces, state-of-the-art fitness areas, in-room power consoles and gaming stations. One of the most important 'lifestyle-based facilities’ that Hotel Formule1 has included in its offerings is the F&B upgrades that not only provide complimentary bottled water but also a refreshing breakfast. With the restaurant outsourced for a multi-cuisine spread, one can be assured of the authentic palette that tantalises the taste buds. 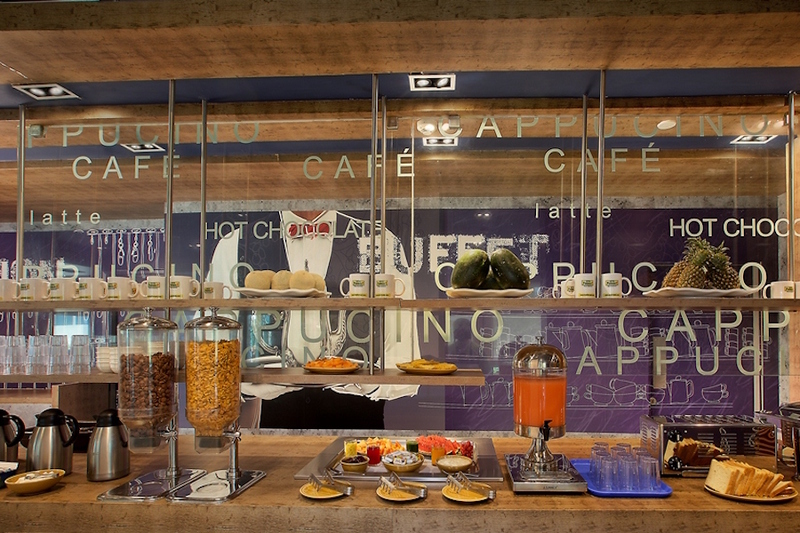 It is the promise of the Accor Group that understands the time and needs of the guests and offers the best of services and facilities that is value for money. 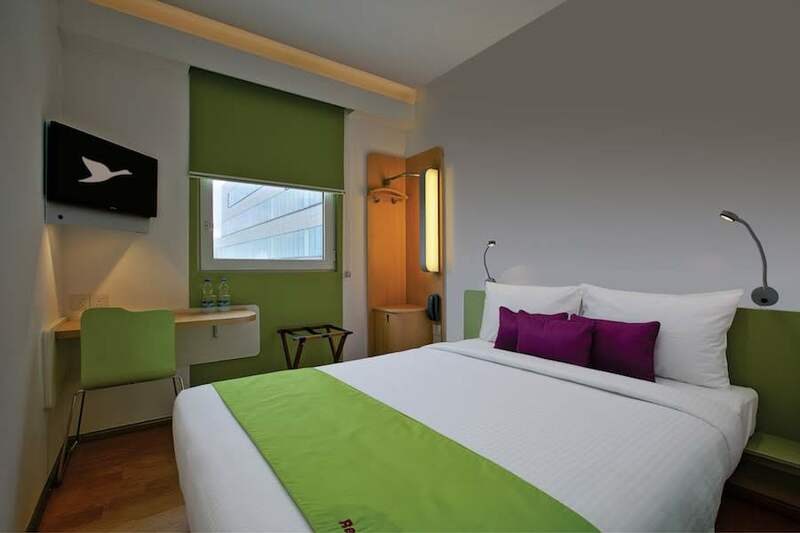 Hotel Formule1 is definitely a Rest Assured property by the brand that should be experienced to be believed. its great article on the hotels and thanks for revealed this hotels formule. thanks for this information about Hotel Formule1 Connects With The New-Age Traveller.